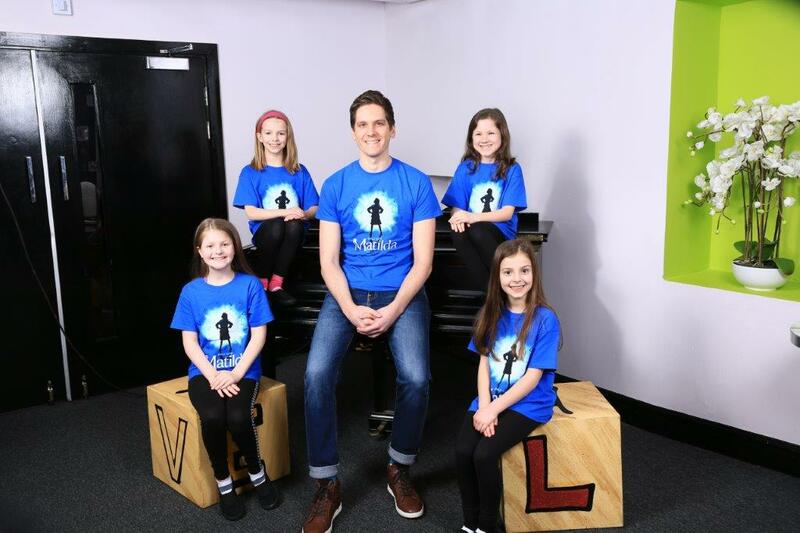 The Royal Shakespeare Company has announced new child casting for the Matilda The Musical UK and Ireland Tour with Olivia Juno Cleverley, Freya Scott and Sophie Woolhouse joining Scarlett Cecil in sharing the title role of Matilda from today, 18 March. The West End production will continue to play at the Cambridge Theatre, where it is now in its eighth year and is booking until 24 May 2020. 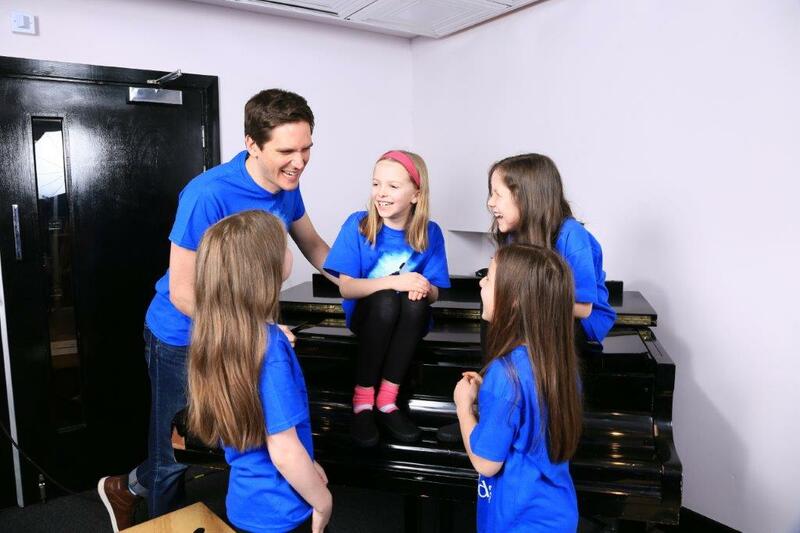 The other young performers announced today will join the UK and Ireland Tour who play the roles of Bruce, Lavender, Amanda and the rest of the pupils at Crunchem Hall are as follows: Aiya Agustin, Elliot Boothroyd, Brooke Burke, Presley Charman, Oliver Dalby, Lillie May Downton, Charlie Garton, Toby Hales, Theo Hanness, Porsha Hoyland-Lau, Darcy Kelly, Noah Leggott, Ben Pike, Erin Rushidi, Alfie Sanderson, Ryan Tayler-Young and Lily Van Veen. 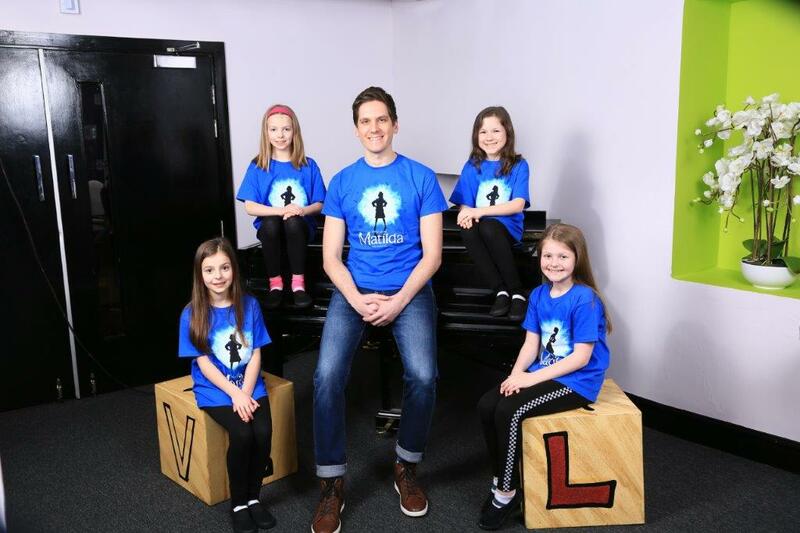 Evie Allen, Joseph Black, Georgia Mae Brown, Adam Lord, Felicity Mitson, Toby Mocrei, Chantelle Tonolete and Joely Robertson will continue in the company, playing the roles of Bruce, Lavender, Amanda and the pupils at Crunchem Hall. 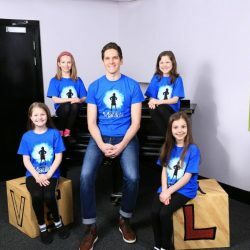 After joining the cast in January, Elliot Harper (Miss Trunchbull) will continue to play alongside Carly Thoms (Miss Honey) and Sebastien Torkia and Rebecca Thornhill (Mr and Mrs Wormwood) until the tour concludes its run at Norwich Theatre Royal on 17 August 2019. The full adult cast includes Richard Astbury, Joe Atkinson, Nina Bell, Peter Bindloss, Oliver Bingham, Emily Bull, Samara Casteallo, Matthew Caputo, Matt Gillett, Michelle Chantelle Hopewell, Sam Lathwood, Steffan Lloyd-Evans, Charlie Martin, Anu Ogunmefun, Carly Thoms, Rebecca Thornhill, Sebastien Torkia, Adam Vaughan and Dawn Williams. 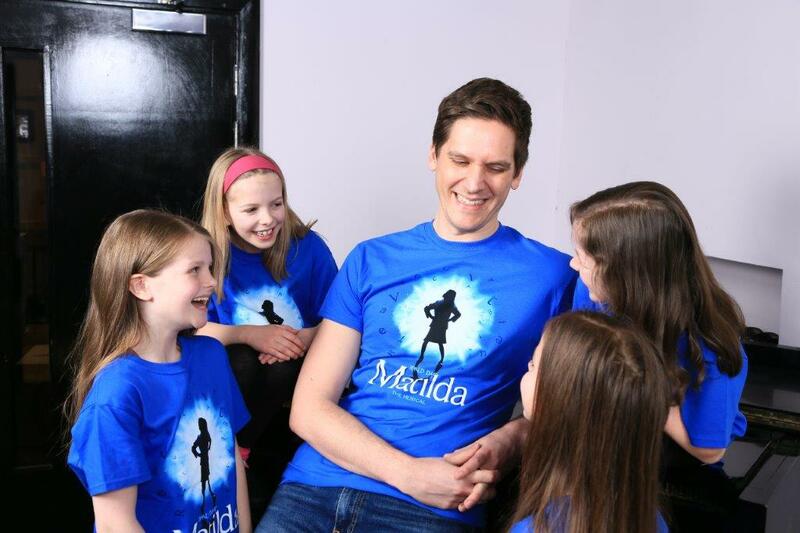 Matilda The Musical UK and Ireland tour is currently playing in Bradford where it’ll play until 23 March before touring to Edinburgh Playhouse (2 – 27 April), Bristol Hippodrome (7 May- 8 June), Southampton Mayflower (11 June – 6 July) and Norwich Theatre Royal (16 July – 17 August).